Jaguar Colorado Springs is excited to tell Colorado about the All-New Jaguar E-PACE! It will join the ‘PACE’ family of Performance SUVs along side the World Car of The Year winning Jaguar F-PACE and the All-Electric I-PACE. This new addition to the Jaguar family will be on sale in early 2018, with a starting MSRP of $38,000*. 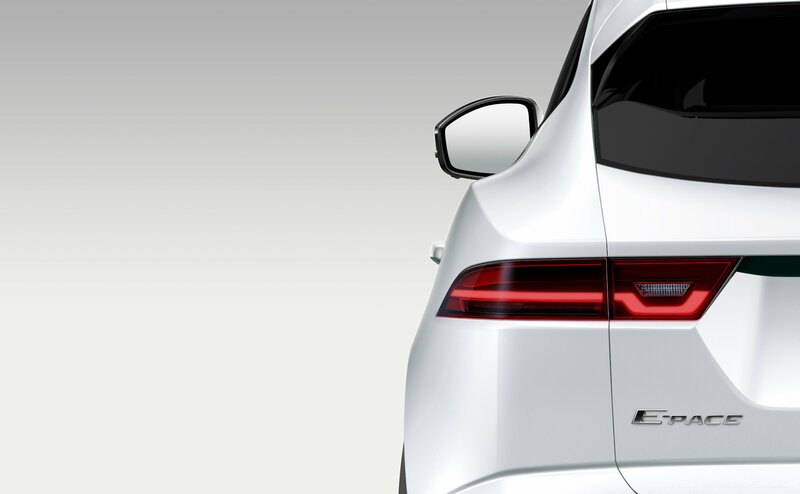 This is the third new nameplate that Jaguar has added, in addition to the Jaguar XE and the F-PACE. Both of these helped Jaguar achieve recognition as the fastest growing luxury brand in the United States in 2016. 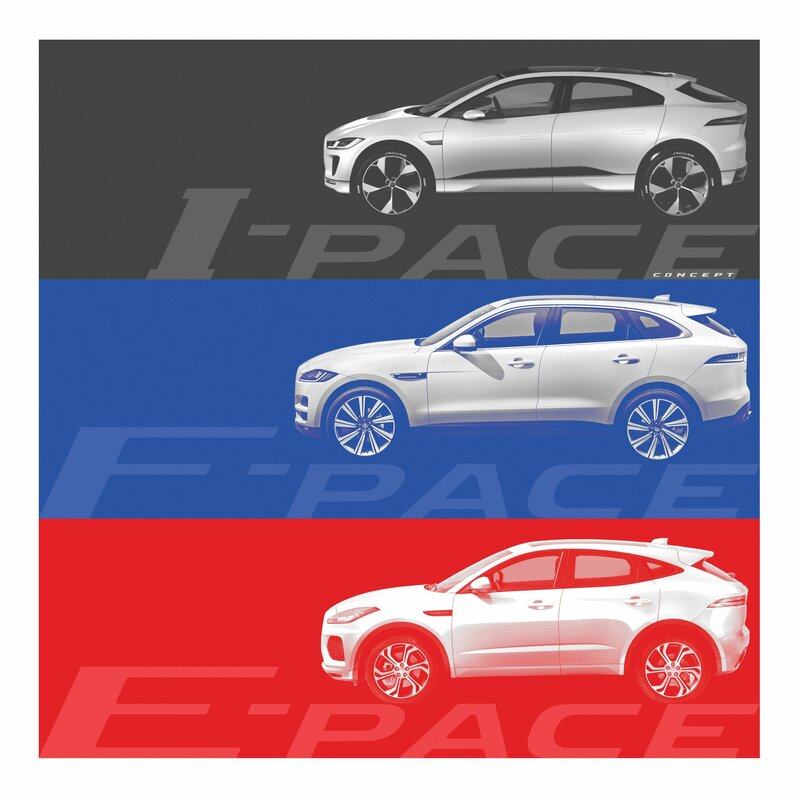 We are already dreaming of what exciting features the E-PACE will have when it is unveiled as a live stream online on July 13, 2017. Jaguar Colorado Springs Will Update Here When You Can Get Your Jaguar E-PACE! *All prices shown are Manufacturer’s Suggested Retail Price. Excludes $995 destination/handling charge, tax, title, license, and retailer fees, all due at signing, and optional equipment. Retailer price, terms and vehicle availability may vary. See Jaguar Colorado Springs for details.